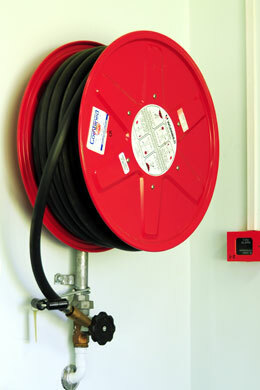 All commercial buildings are required by law to have fire protection equipment installed. Fire fighting equipment may include fire hydrants, hose reels or automatic fire sprinkler systems. JME Plumbing and Roofing install, repair and do important regular maintenance for all of these fire services. Regular maintenance and repairs of fire fighting equipment is so important. If you notice a leak call JME for immediate repair. Call JME Plumbing today for all your plumbing requirements.